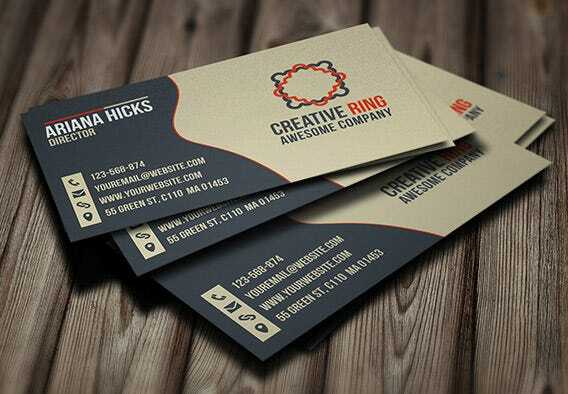 Your business card can be a great source of leads, provided it portrays the information in a crisp and catchy fashion. 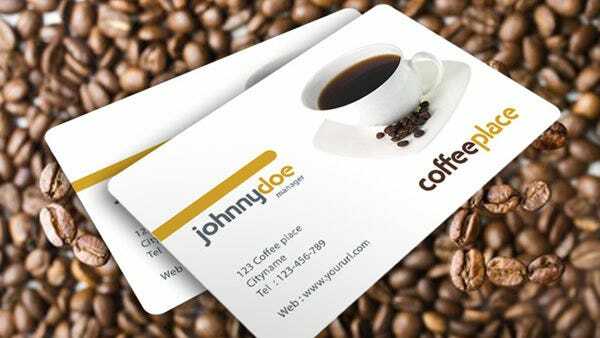 In order to ensure that your business card doesn’t end up in trash cans more often than in the card holders of prospects. 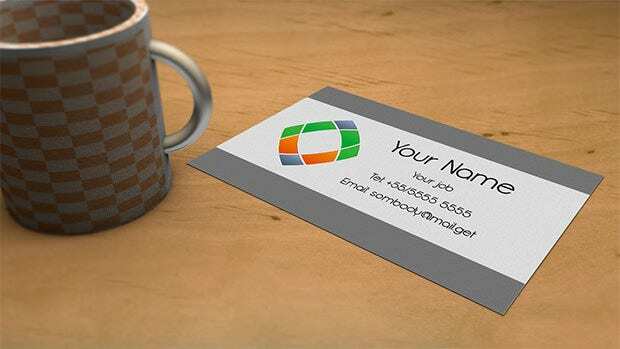 you need to check out the best corporate business card templates doing the rounds of Internet these days. 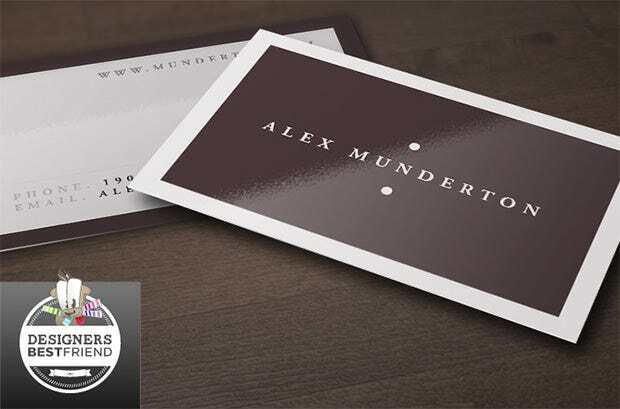 With catchy front faces, beautiful and professional looking fonts, and designs that present the maximum information using minimum space, yet in a clutter free manner, these best in class business card templates are ideal for growing businesses. 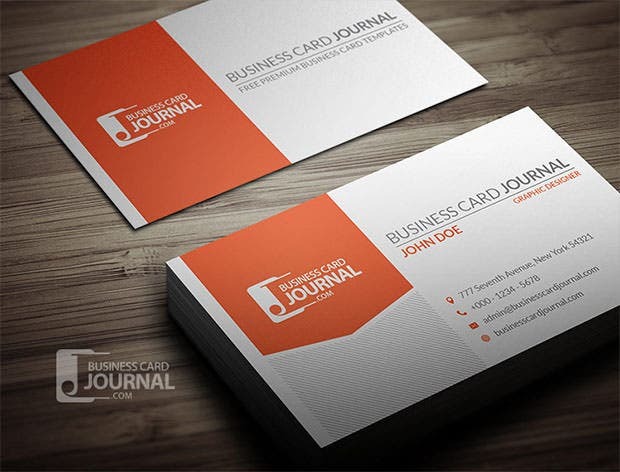 This template is meant for adding a captivating touch to the pages with a cleaner and minimalistic layout. 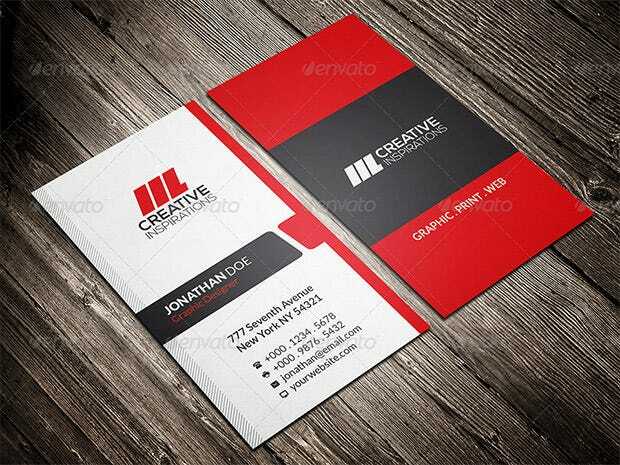 Bright colors are available which complement the designs really well besides the horizontal layout. 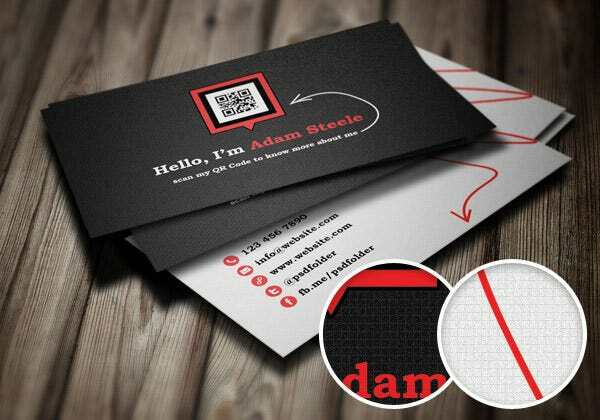 This template can be downloaded with seamless ease and sports a user-friendly interface besides multiple color schemes. 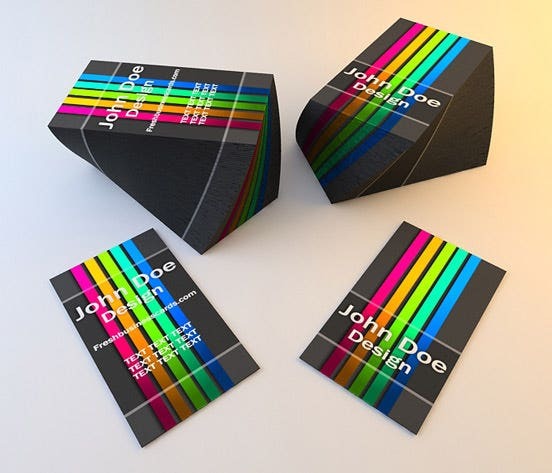 CMYK compatible bleeds and a print ready layout make designing fun in addition to the custom templates. Go back to the vintage designs with this utilitarian template including a customizable interface and finely detailed coins. Other features which come in handy are the retro badges besides the neatly organized layout. Vibrant colors and a horizontal layout come in handy for the professionals whereas this template also provides an editable interface. Other features include a simplistic layout in addition to the print ready framework. Be it the bland black or the peachy pink, this template supports multiple hues in addition to the extremely resourceful user interface. 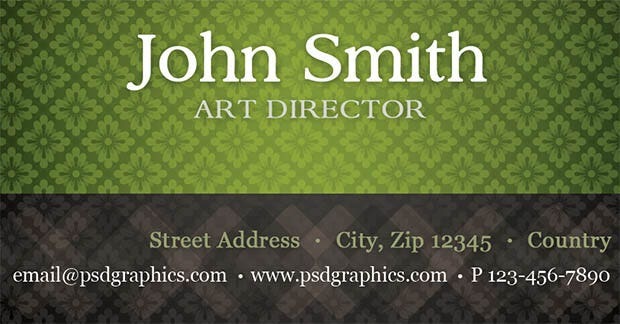 Layered PSDs are available besides the horizontal layout for added support. 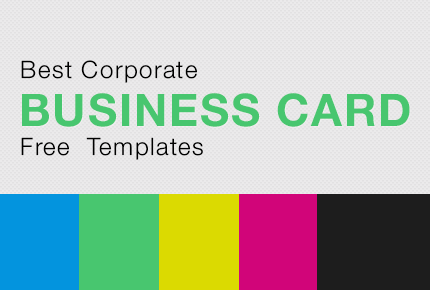 Here comes a resourceful template which features multiple color selections and a print ready interface. Certain innovations are also supported in layered PSD files and an adjustable layout for the professionals to make use of. 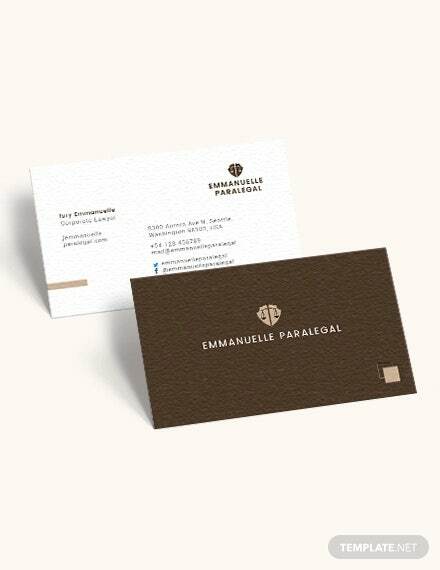 This template sports a print ready interface which complements the multiple color selections perfectly. Photoshop compatibility and an editable layout pave the way for better designs besides the free additional font sets. Switch over to this template for a fantastic layout featuring multiple color selections and varying bleed lines. 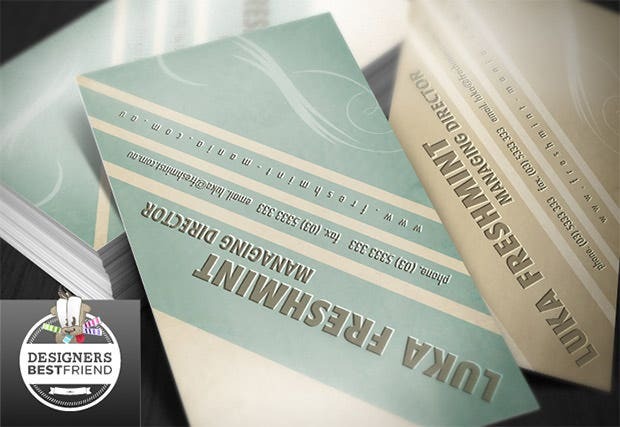 PSD files come in handy for the professionals whereas the logos provide the needed boost. 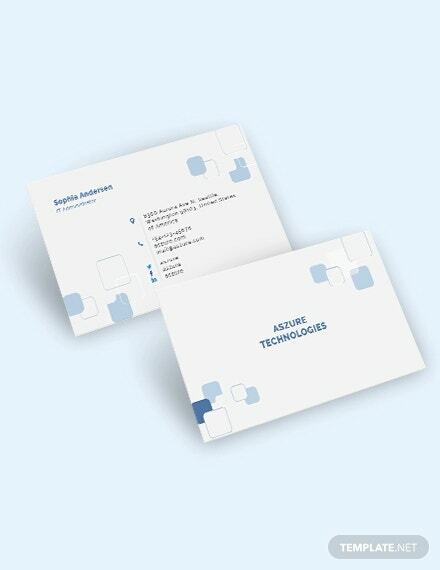 This template includes a fully customizable interface besides a print ready format and rounded corners. CMYK settings make room for an adjustable approach whereas the multiple color schemes compliment the designs perfectly. 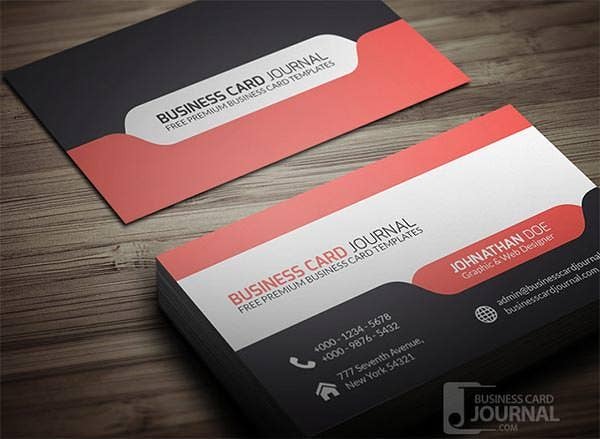 With the 4 color variations in hand, this template provides the perfect setting for a lucrative business setup. Well layered Photoshop files are included in addition to the print ready interface and featured font sets. 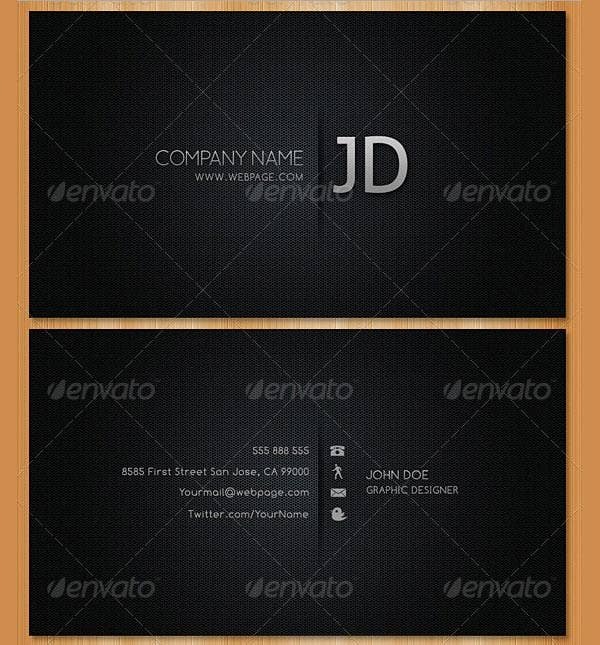 This template features a minimalistic layout and multiple color selections to back it up for the professional outlook. Horizontal layout surely packs a punch whereas the EPS format adds to the longevity of the designs. 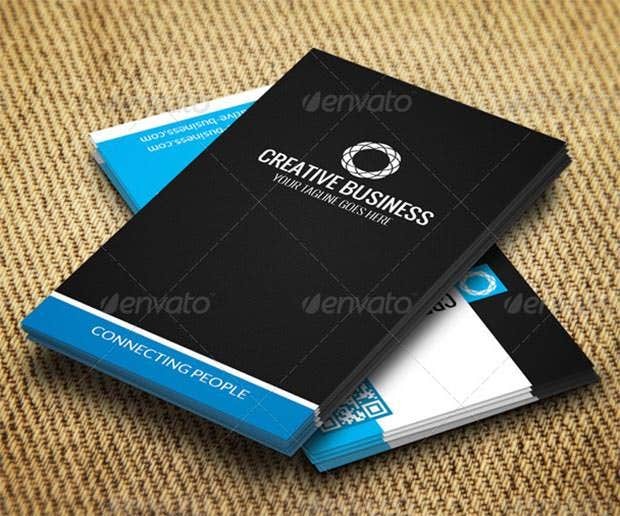 Shape any business in a constructive manner with this template featuring classic designs and integrated logos. Multiple color schemes are up for grabs whereas the print ready interface works like a charm. 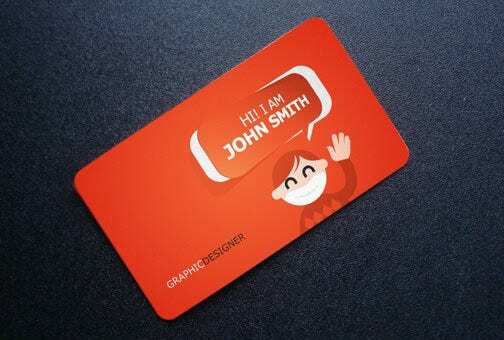 This template includes layered PSD files which are of great utility besides a print ready interface. Scalable layout and customizable menus add to the longevity of the same in addition to the multiple fonts and bleed lines. 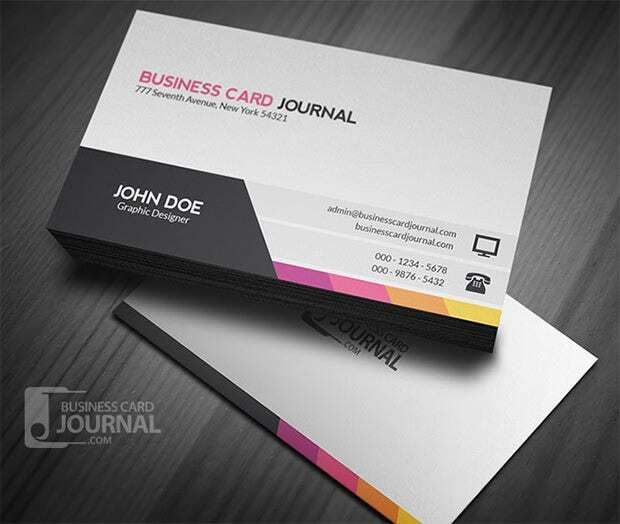 This template emanates class in every possible manner with a simplistic design and certain vibrant hues. Being highly organized, this option includes fully layered PSD files besides the editable colors and text based selections. 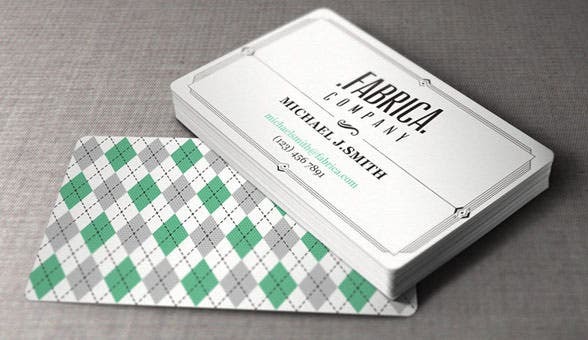 With a seamless pattern and the greener shades, this template comes ahead as a worthy inclusion and makes designing fun. 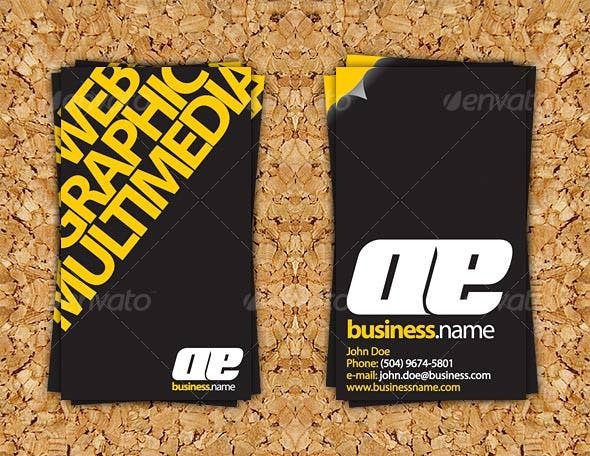 Multiple formats and PSD graphics provide the needed boost in addition to the high resolution supporting templates. This template supports editing and customizations in a hassle free manner whereas multiple dimensions surely pack a punch. 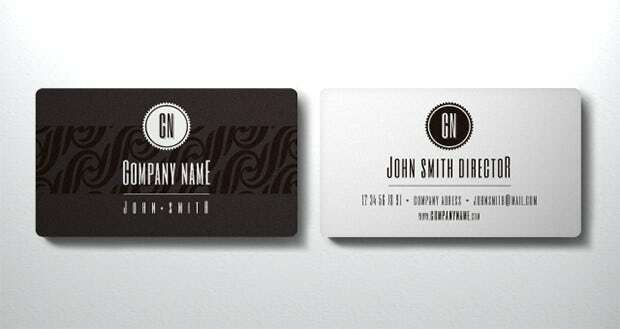 Varying Bleed margins and featured font sets render additional support to the professionals. 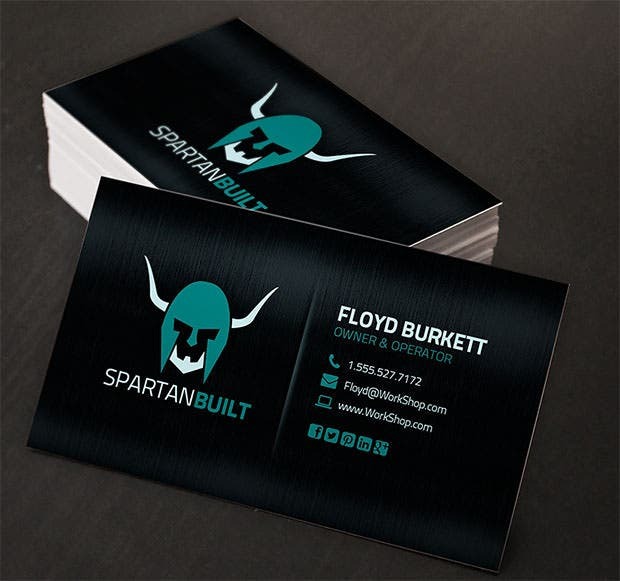 Like the name, this template features a simplistic design and sports multiple color schemes which are equally minimalistic. Stylish fonts and a customizable interface surely pack a punch besides the print ready layout. 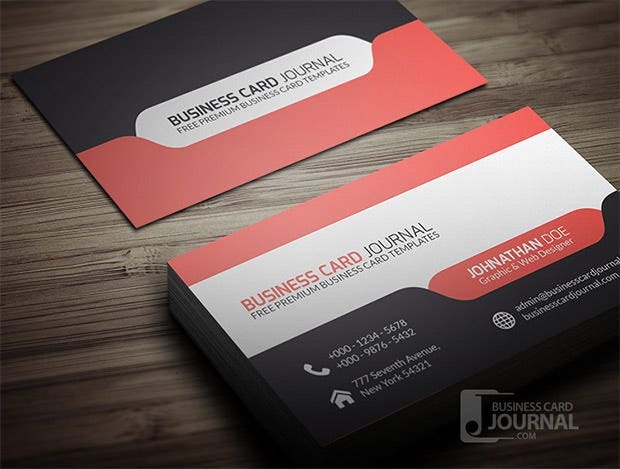 This is one feature packed template which includes an editable interface especially designed for the business cards. Other specs include CMYK color modes and the included help guide for added assistance. 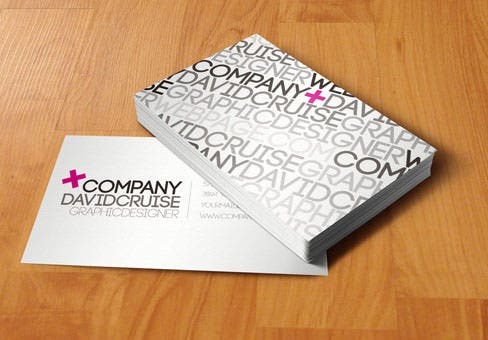 5 different colors are available with this template and the print ready interface complements the same. CMYK compatibility is featured in addition to the 5 layered PSD files and the scalable edges. 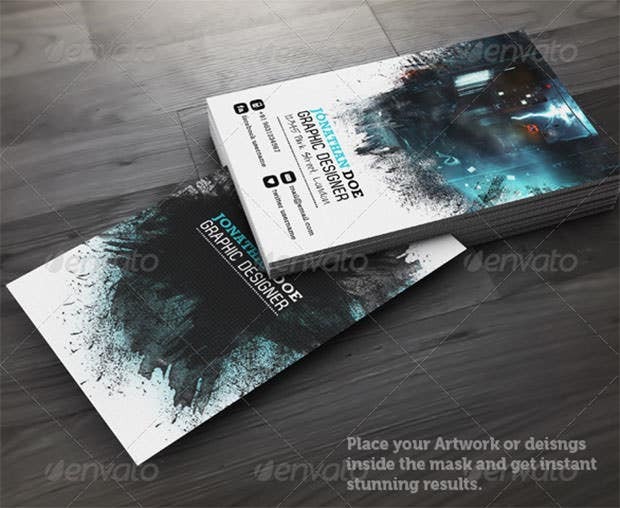 This template showcases layered PSDs in addition to the 300Dpi and a print ready interface. The fully editable interface provides the added edge whereas the scalable layout surely packs a punch. Arno Pro fonts are included whereas the fully editable template comes in handy for the professionals. 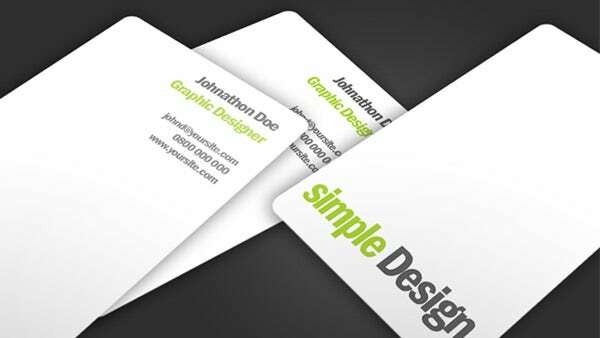 Other features include PSD files and a well-organized layout for the designers to make use of. Get those old vibes back with this exceptional template supporting typographic inclusions and traced line detailing. 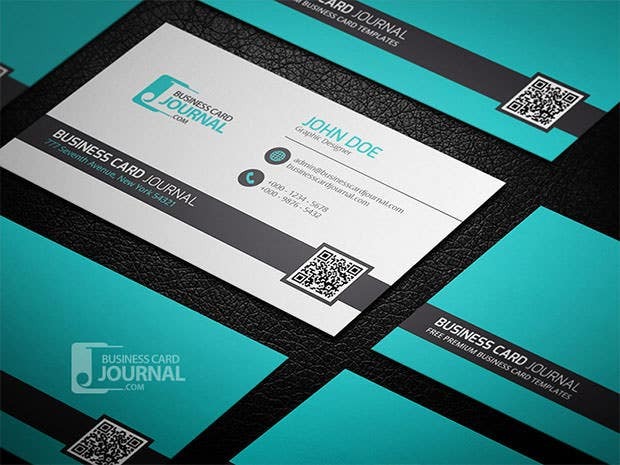 Unique templates are showcased whereas the print ready interface and vibrant colors surely make a difference. Multiple color selections like pink and purple are supported in addition to the horizontal layout. Other features include varying Bleed margins and Photoshop PSDs for the professionals besides the vibrant illustrators. This template supports multiple templates in addition to the vibrant color schemes and editable layouts. Layered PSD files are also up for grabs whereas the print ready interface surely packs a punch. Be it the widgets or the useful buttons, this template integrates everything in a balanced way besides a customizable interface. The print ready interface surely packs a punch whereas the multiple color schemes come in real handy. Add a sense of positivity to the pages with this useful yet exciting template featuring free PSD files and a print ready interface. Usable smart objects and a layered approach render additional support besides the scalable layout. 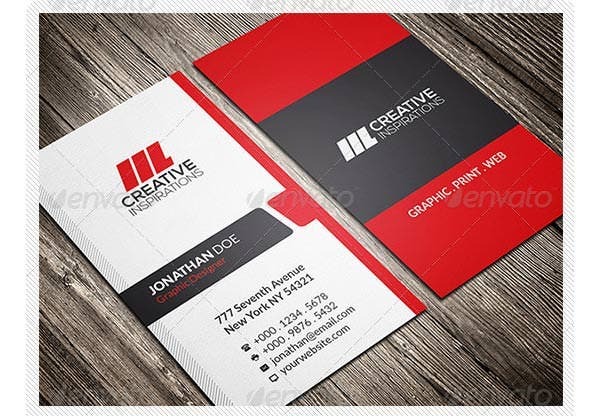 Greet the newer options with this useful template showcasing simple colors and vibrant graphics. 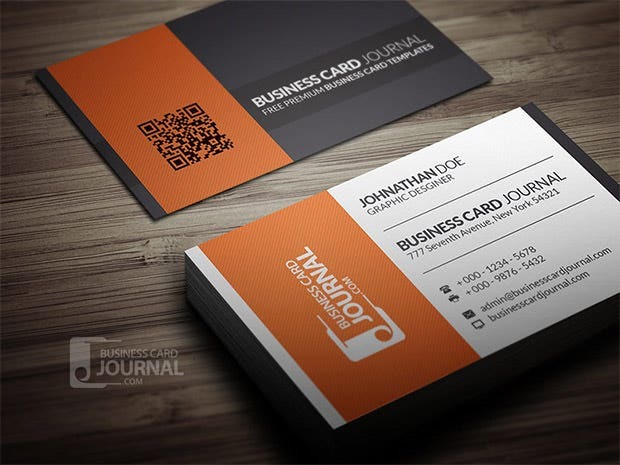 Other features include typographic support in addition to the print ready interface and layered PSD files. 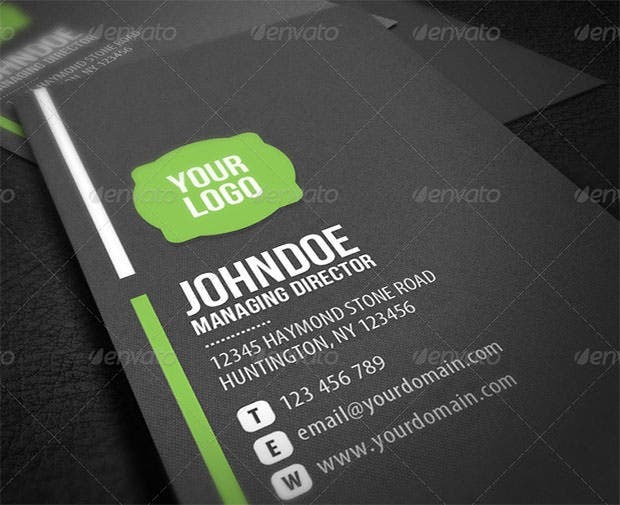 This template helps make a long lasting impression with the Photoshop inspired options and features. Layered PSD files are also available besides the vintage hues for both commercial and personal use. 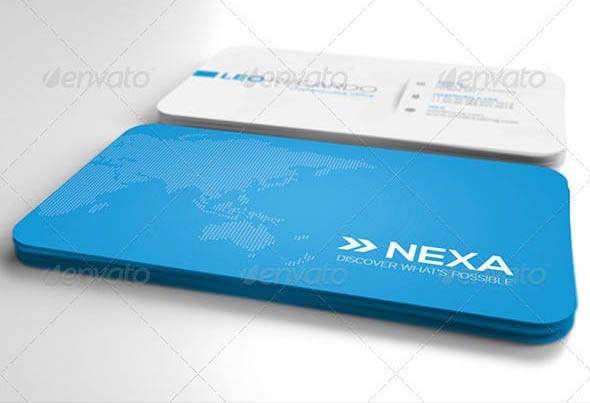 This template has in store some exciting and innovative features in 300 DPI resolution and vibrant graphics. A print ready interface is also available whereas the layered PSD files provide additional support. 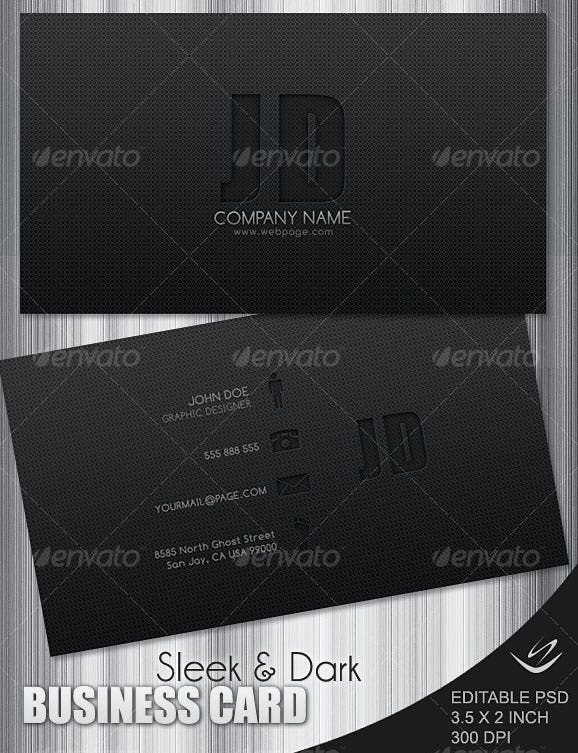 Be it the personal or commercial use, this template complements every user need with the blackish templates and customizable designs. CMYK compatibility and a fully editable layout also come in handy. 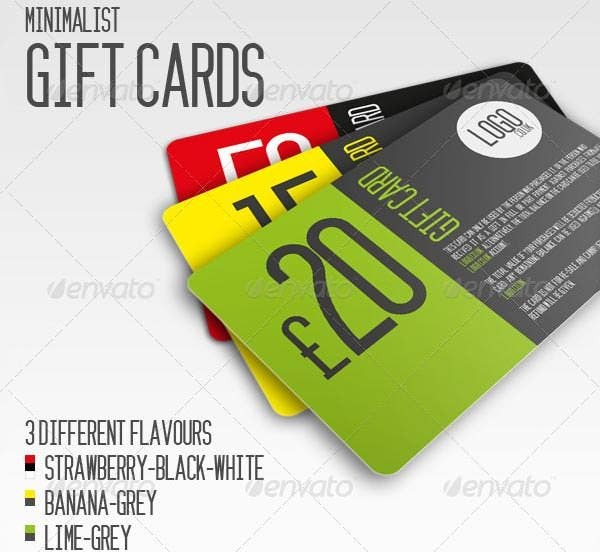 Make gifting fun with the 3 different layout schemes provided by this template in addition to the customizable menus. Sublime effects are rendered whereas the CMYK compatibility surely packs a punch. Ahorizontal interface is supported by this template besides certain print ready files and CMYK empowered colors. 8 Photoshop files are included in addition to the simple readme file facilitating seamless installations. Both front and back end views are taken care of with this template which sets aside multiple color schemes and templates. Logo updates are supported whereas the 7 files and CS4 compatibility render additional support. This template paves way for better designing followed by a completely editable format. 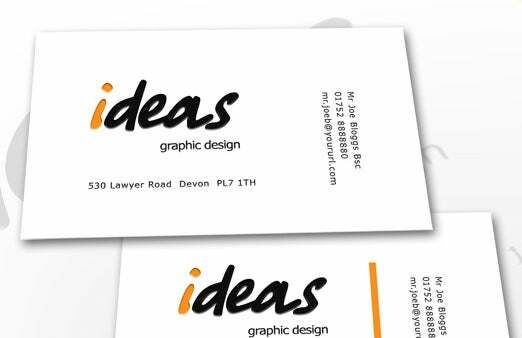 Layered PSD files are supported whereas the print ready interface makes work simpler for the professionals and designers alike. Creative tab designs are supported besides the peachy pink shades and a layered approach. One can easily customize the files and the layouts whereas the horizontal interface renders additional support. Meant for managing the office supplies, this template has in store some awesome features like a customizable interface and multiple color schemes. Other specs include layered PSDs besides the print ready interface. 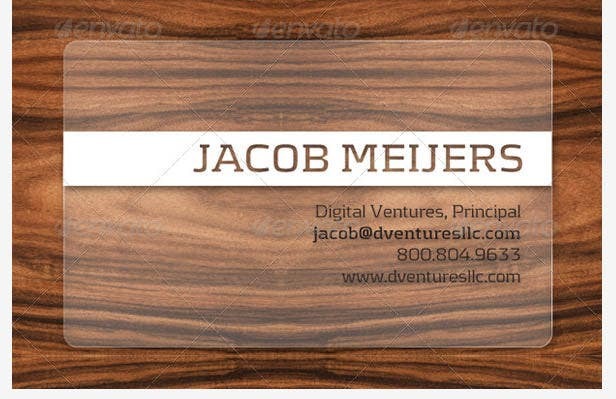 This template manages to survive the test of time with vector files and layered PSDs. 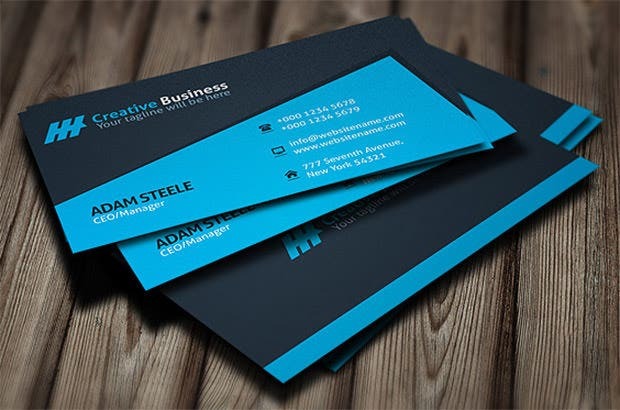 CMYK colors come in handy whereas the print ready interface provides better designing insights to the professionals. 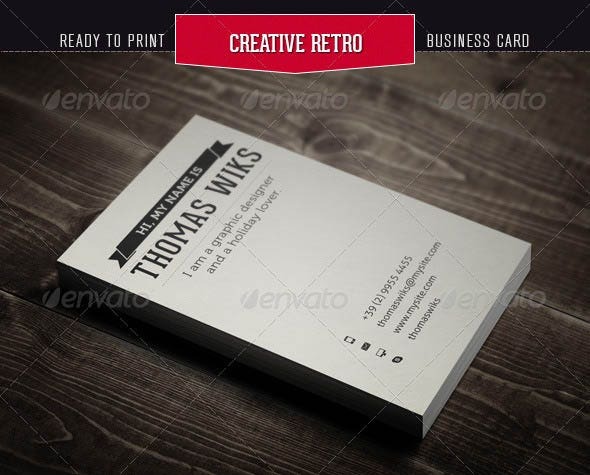 Hassle free editing and multiple dimensions make this template an instant hit among the professionals. Varying Bleed margins are included whereas the featured font sets come in handy for the entrepreneurs. 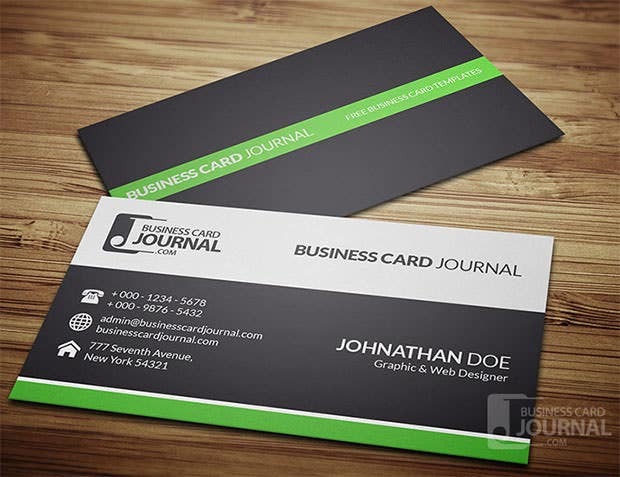 A business centric template which includes exciting card designs and can be paired up with changeable color selections! Neat and simplistic designs are up for grabs whereas the print ready interface provides the needed boost. Layered PSD files make this template a charm to work with whereas the CMYK settings add the required boost. Certain font sets are used which are extremely resourceful and complement the multiple color selections exceptionally well. 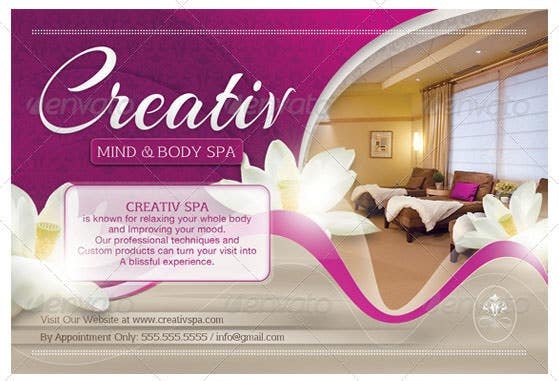 This flyer has in store certain utilitarian font sets and a customizable layout for seamless designing. Files are present and can be sparingly modifies depending upon the preferences besides the custom and stock images. 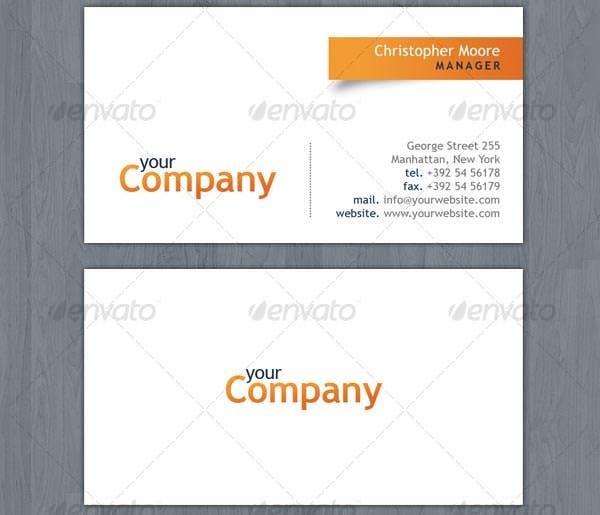 This is a double sided template which is extremely captivating and includes a fully editable interface. 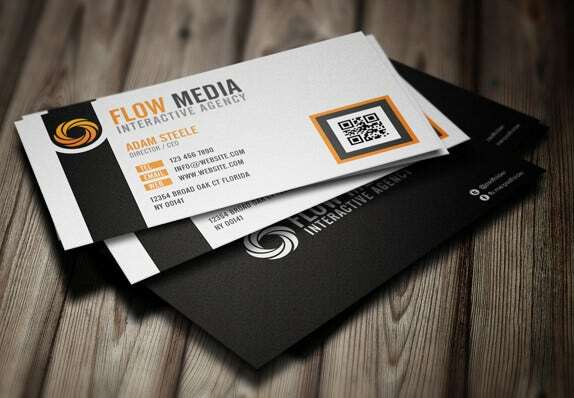 Professional looking layout and the print ready interface provide the needed boost to any given business. This is an image driven template which includes multiple hues and standard bleed margins depending upon the user requirements. 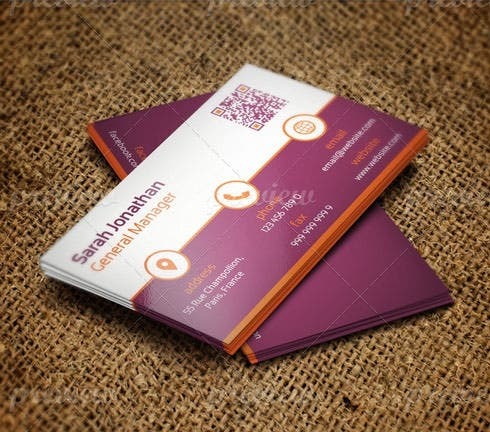 Other features include a customizable interface which is completely print ready. 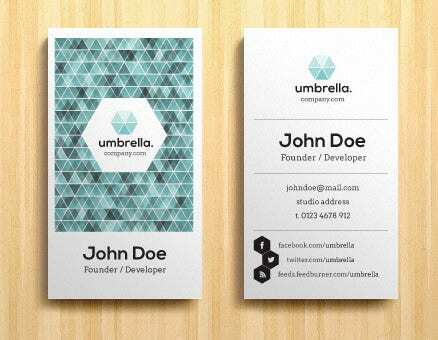 Layered PSD files and a scalable layout make the backbone of this exciting yet resourceful template. Multiple templates are supported in addition to the stock photos and a highly customizable layout. With fully layered files and a print ready interface, this template allows the professionals to replace colors and texts with seamless ease. Other options include smart imagery and compatible CMYK settings. 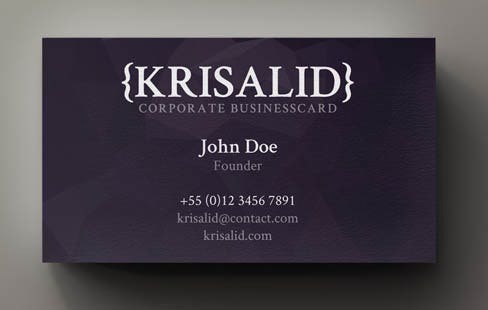 This template provides a different outlook for the entrepreneurs as the vertical l layout showcases added flexibility. Color selections are available in plenty besides the authentic illustrators and varying Bleeds. 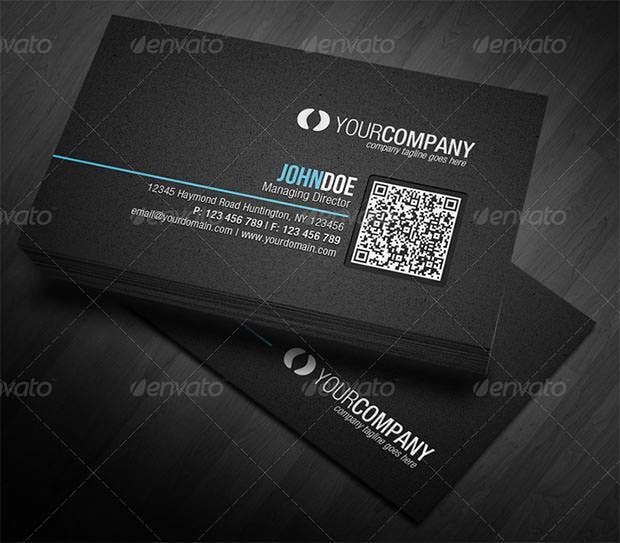 A template which is suitable for both personal and commercial use includes layered PSDs and the vector EPS. Color selections can be essentially modified whereas the editable layout is also horizontal. 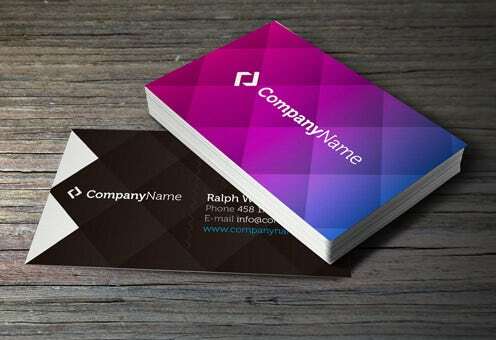 Here comes a highly captivating template which showcases a modern outlook besides multiple color schemes. Adobe illustrator files are supported in addition to the print ready interface and Logo inclusions. 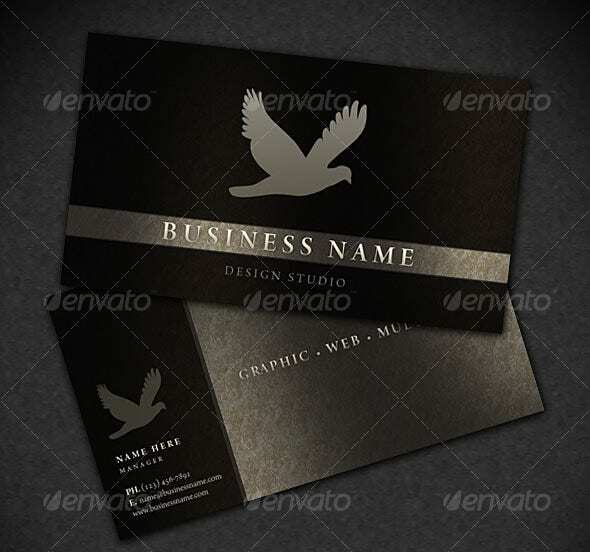 Be it the initial setup or selling of goods, this template provides options for all with a layered outlook which is exceptionally stylized. Other specs include a print ready interface and the availability of multiple color selections. 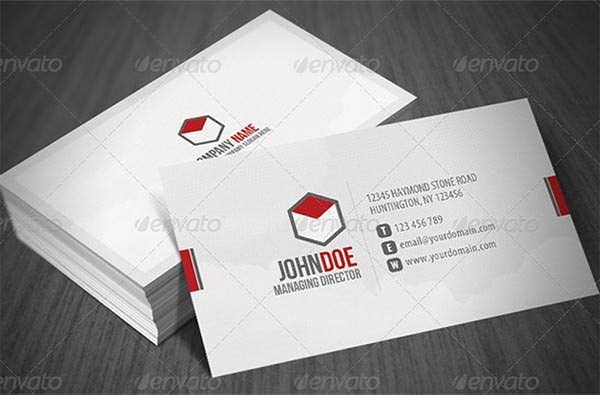 With a fully vectored approach and seamless edits, this template ranks higher than most of its contemporaries. Varying bleeds and layered PSD files are included in addition to the higher resolution support. 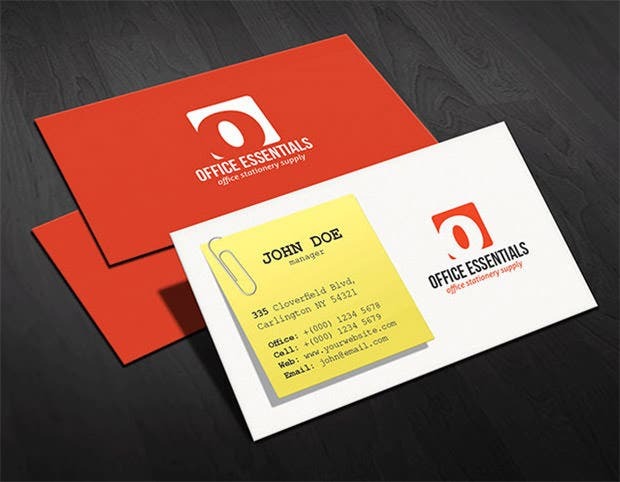 Elegant mockups are included whereas the sample designs come in handy for the professionals. 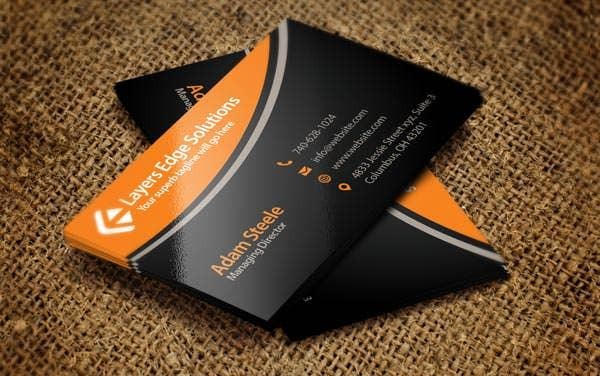 Smart imagery and the PSD format do pack a punch besides the corporate compatibility and a print ready layout. 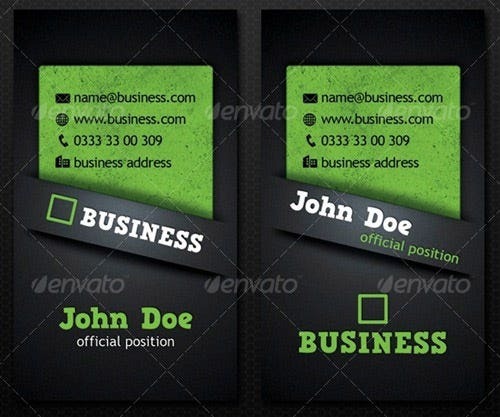 Original PSD files are included with this template which also included multiple color schemes and varying Bleed margins. Walkway fonts are supported besides the print ready interface and a customizable layout. 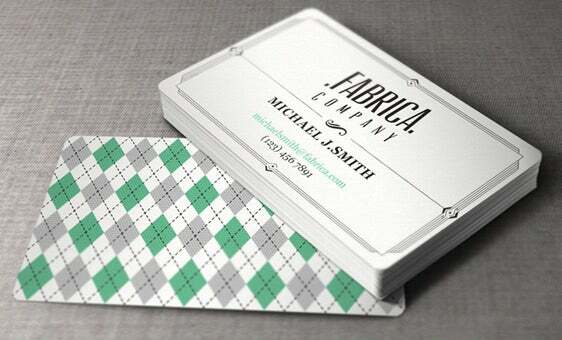 A vertical layout is sported whereas the geometric designs surely pack a punch. 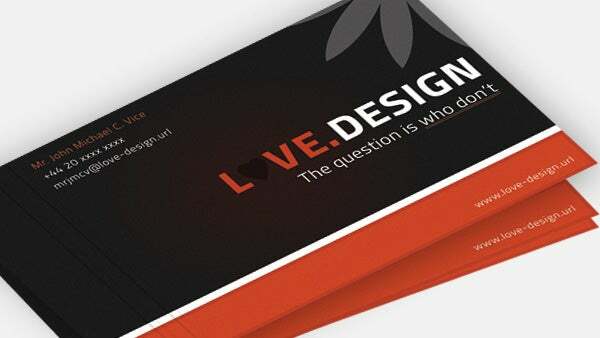 Striking colors come in handy whereas the changeable color schemes and 7 files make designing fun for the professionals. 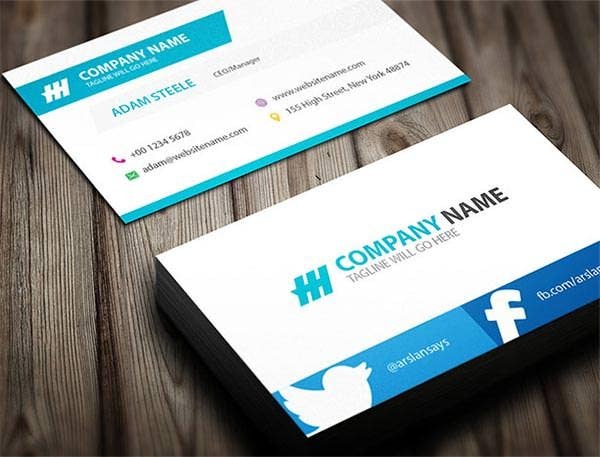 With this template in picture, the professionals enjoy a lot of attention besides keeping their business on track with the customizable interface. Layered PSDs are present whereas the custom templates render added support. 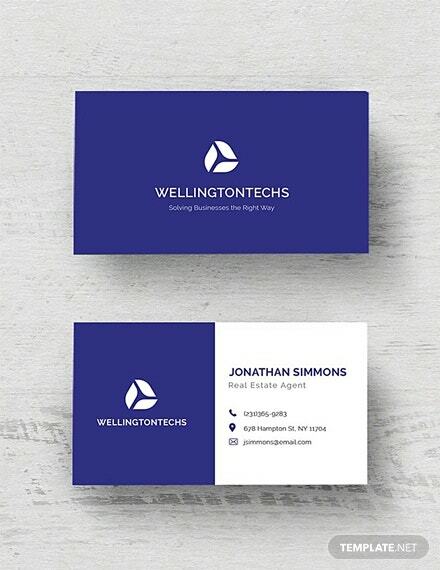 Horizontal layout and a hint of innovation make this template a suitable choice. 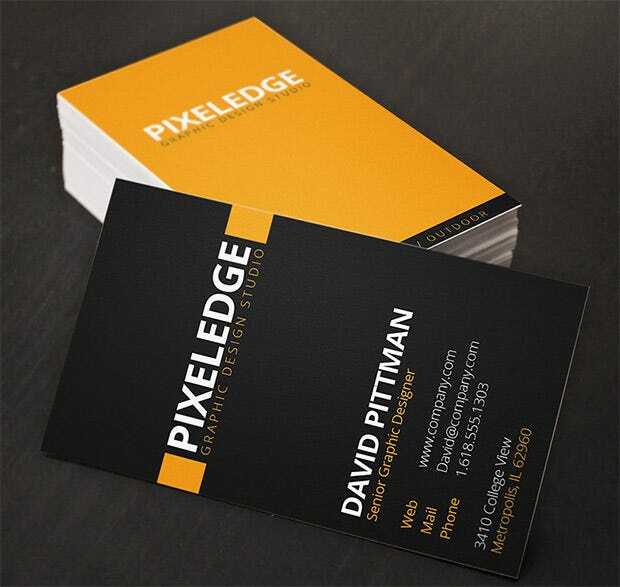 Other specs include a minimalistic overview followed by vibrant colors and varying Bleed margins for the professionals. 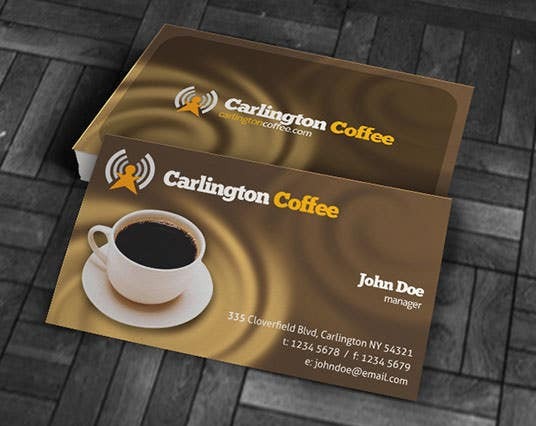 The added loyalty card provides the needed kick and makes this template an exceptional choice. Photoshop empowered PSDs and stock images are available in addition to the customizable layouts and changeable colors. 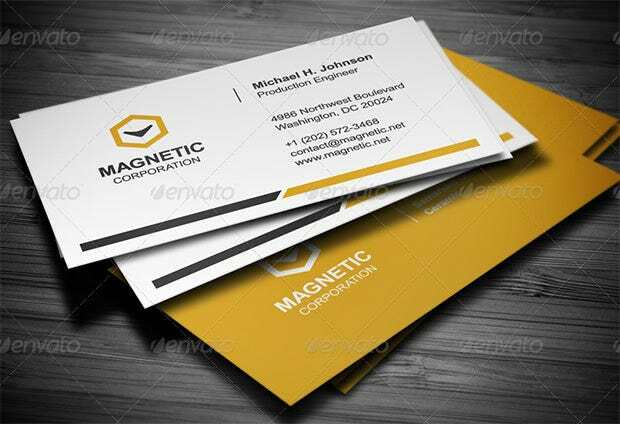 This template emanates class and includes hassle free editing options and Photoshop support. Multiple card dimensions are supported as well besides the featured font sets like the Titillium set against a print ready interface. 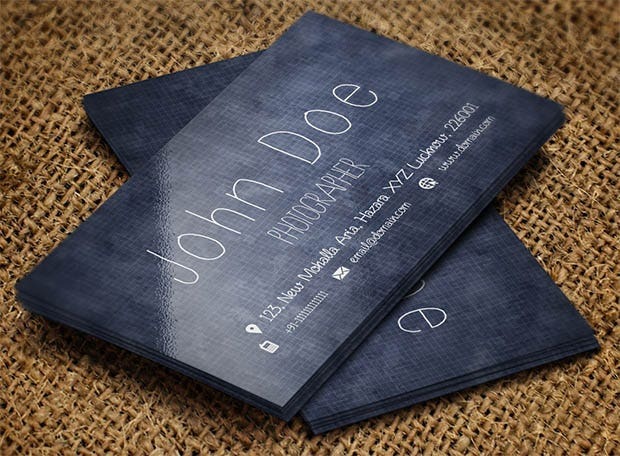 Handmade designs have always been inspiring and this template is no different. Bleed guides are available whereas the editable interface forms the backbone of the entire designing venture besides the CMYK support. 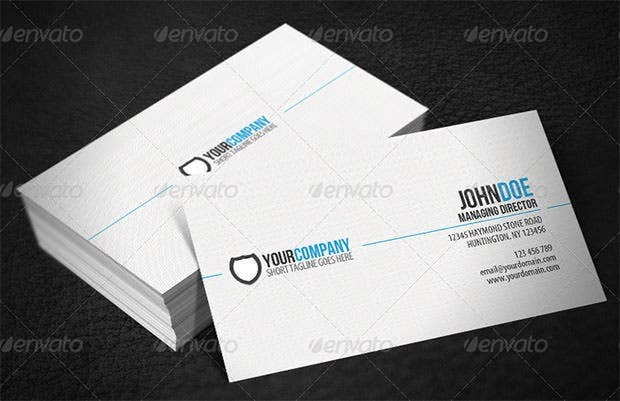 This template offers a simplistic layout which can also handle the multiple graphics and font sets. A print ready interface is sported which comes in handy if well teamed up with the customizable layout. 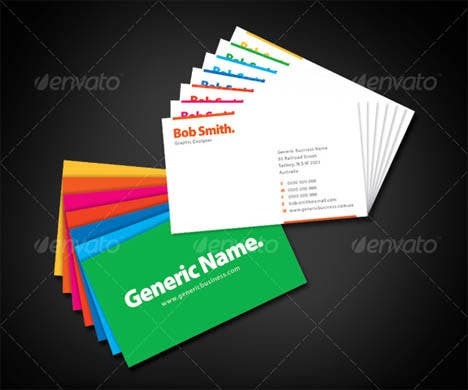 With fully editable files, this template comes ahead as the most usable option for any given business. 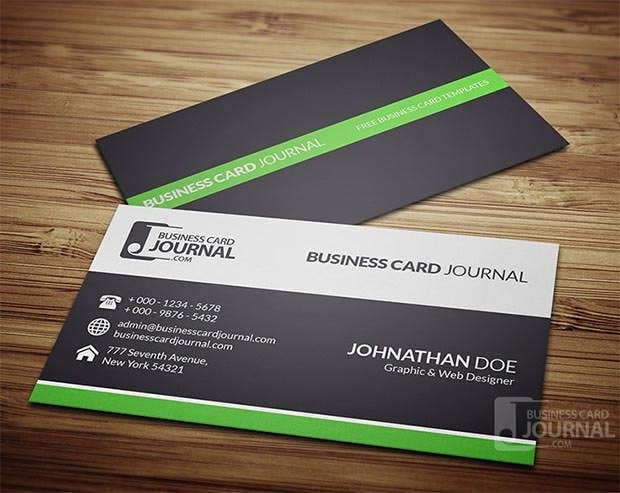 Other features include the horizontal layout and the well-organized layers with CMYK color schemes embedded within. 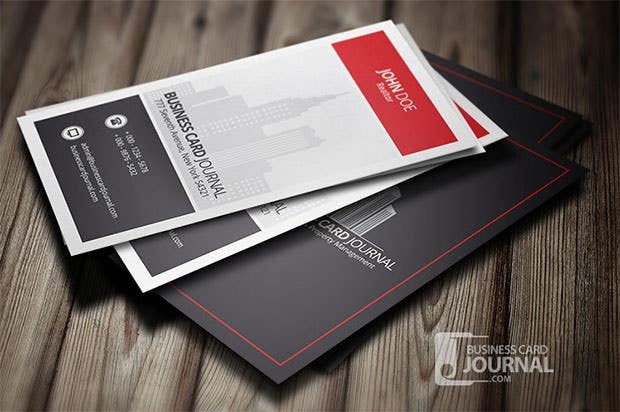 Created with the business professionals in mind, this template features scalable dimensions and customizable templates. Feasible pricing strategies and the print ready interface make the dormant websites come to life. 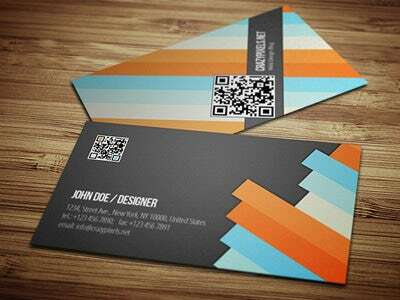 Be it the black shades or the vibrant prints, this template includes varying Bleed margins besides a print ready interface. 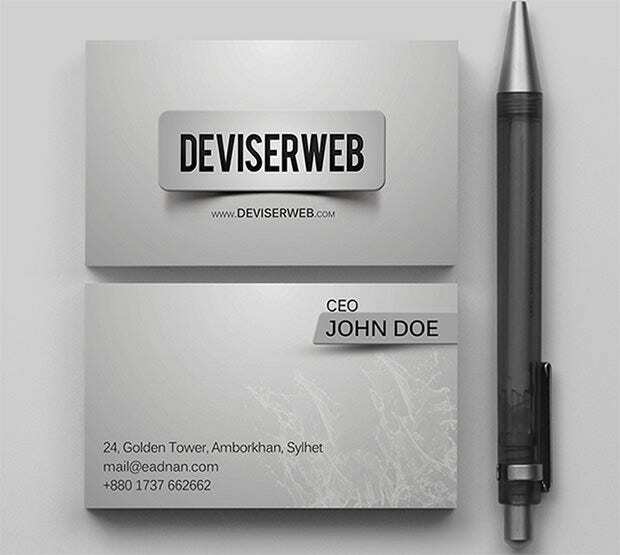 PSD files are also supported whereas the scalable layout presents a seamless designing strategy. Full layered PSD files provide the needed kick whereas this template also features CMYK settings and a print ready format. Featured font sets are also up for grabs besides the readme texts and other supportive schemes. Rediscover the vintage with this innovative template showcasing elegant designs and featured font sets. Multiple files are included which can be well teamed up with the typographic support and unique templates. Both black and white shades are supported whereas this template also manages to include certain featured font sets. 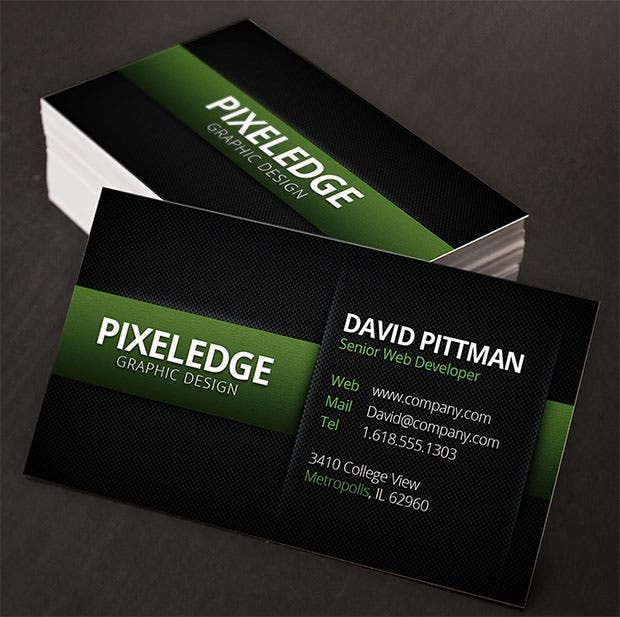 Other specs include freelancing support and the availability of layered PSD files. 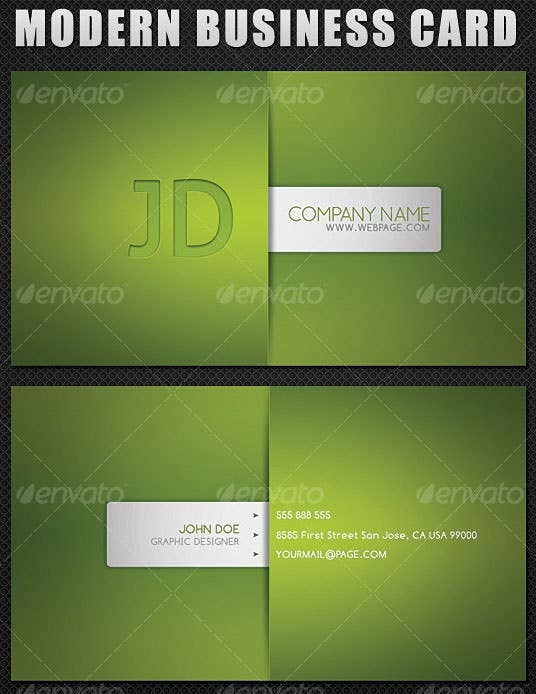 Go eco-friendly with this exciting template which allows changeable colors and a modernized layout. 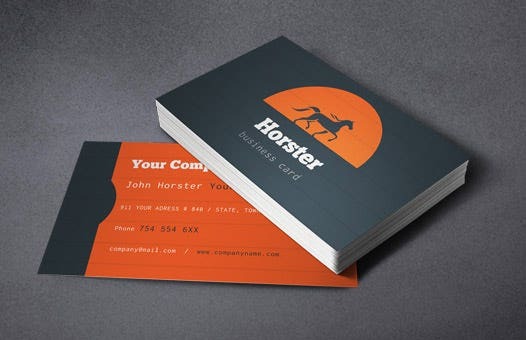 A print ready interface is provided in addition to the layered PSD files and varying bleeds. With a subtle and simplistic model, this theme is the most useful tool for the enthusiastic designers pertaining to any given business. CSS compatibility and 7 included files come in handy for the professionals. 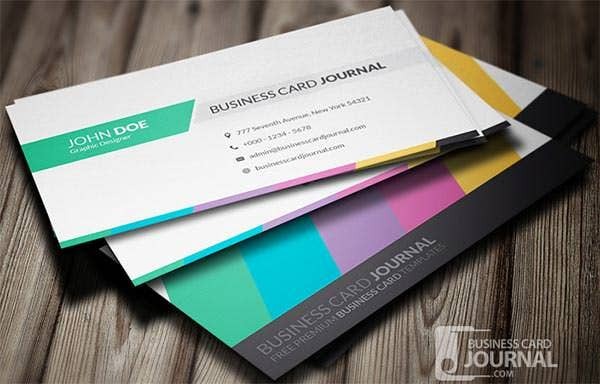 With this theme in picture, the professionals get the best template schemes for their business in addition to the multiple color schemes. 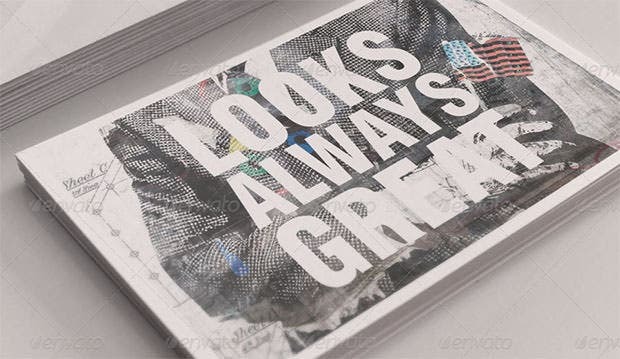 Other options include a trendy outlook and layered PSD files. Set against a vibrant backdrop, this is a feature packed theme with PSD formats and an adjustable color palette. Editable interface comes in handy whereas the custom templates complement the business charades perfectly. This theme features a print ready interface in addition to the layered PSD files and multiple color schemes. The customizable menus and the editable texts make the pages come to life. This template has in store some high end features like adjustable layers and customizable interface. Editable menus and layered PD files render additional support whereas the print ready interface comes in handy.